Hi my name is Antonio Garcia. 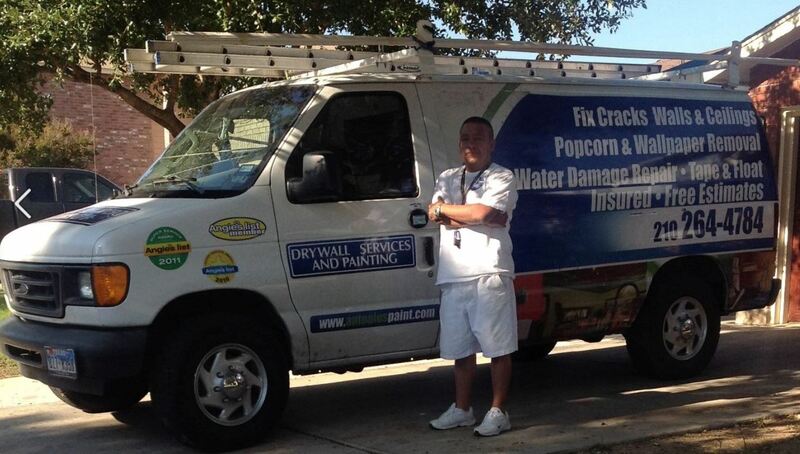 I am a professional drywall-er & painter offering quality services at reasonable prices. With more than 17 years of experience, I know exactly what it takes to provide the expert workmanship you’re looking for. I can handle most small jobs myself and have many resources to handle larger projects. I am dedicated to providing quality services. Not only do I provide expert workmanship, but I also provide personalized services to ensure your needs and expectations are being met. Additionally, I are neat and clean and provide total cleanup after every visit to your home. Give me a call today and ask about our free estimates, so we can begin working for you!